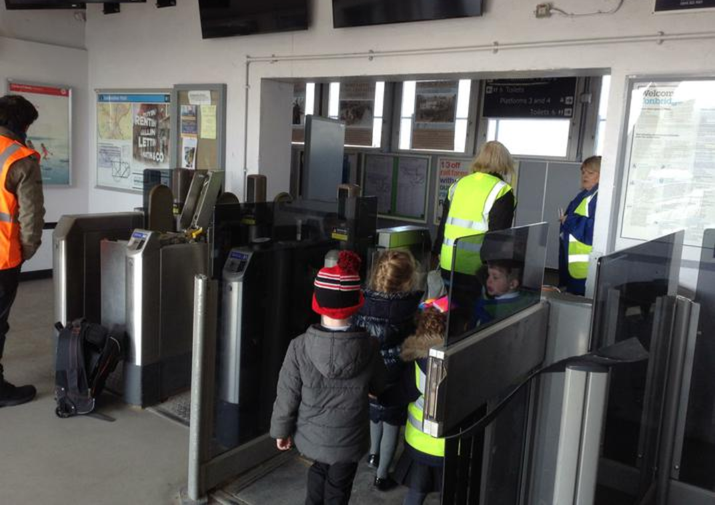 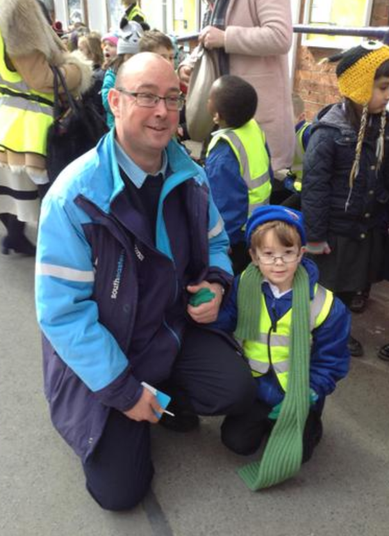 Inspired by the story 'The Train Ride' by June Crebbin, the children headed off to Tonbridge Station for the start of their train adventure and the continuation of their learning journey. 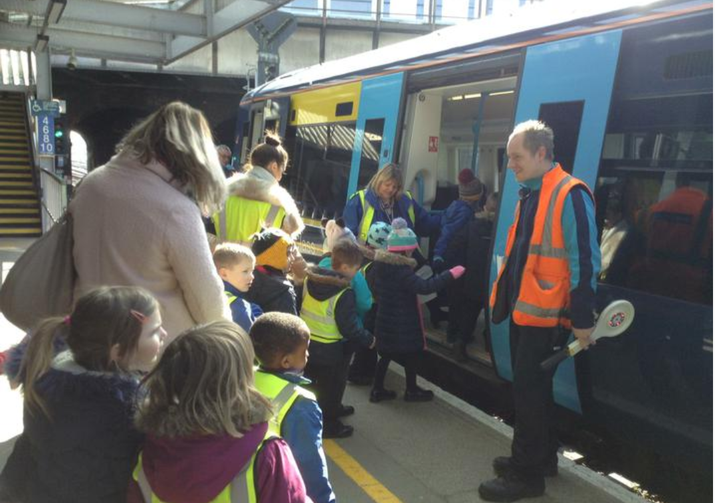 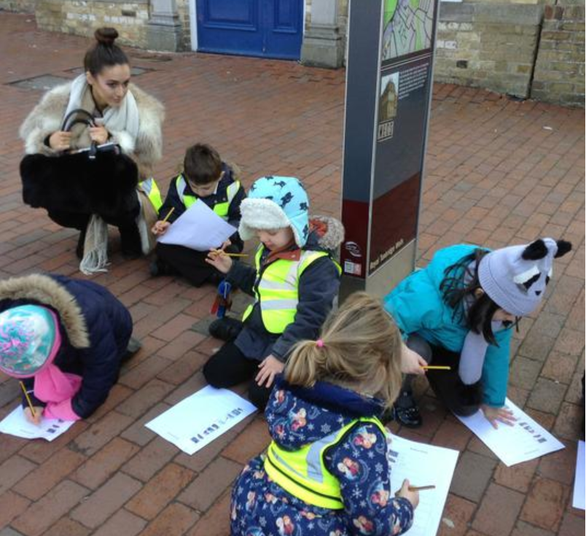 Heading into Tunbridge Wells, the children enjoyed the views from the train windows, before heading outside of the station and carrying out a data handling activity, comparing the vehicles they see at school, to the vehicles they saw in town. 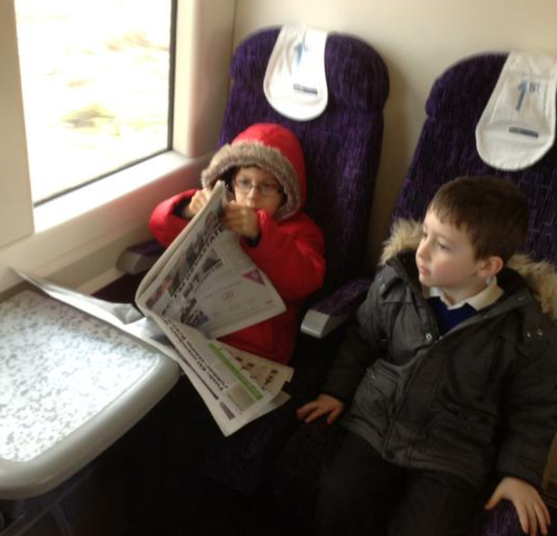 Back at school, the children used their experience to create their own 'Train Ride' stories.